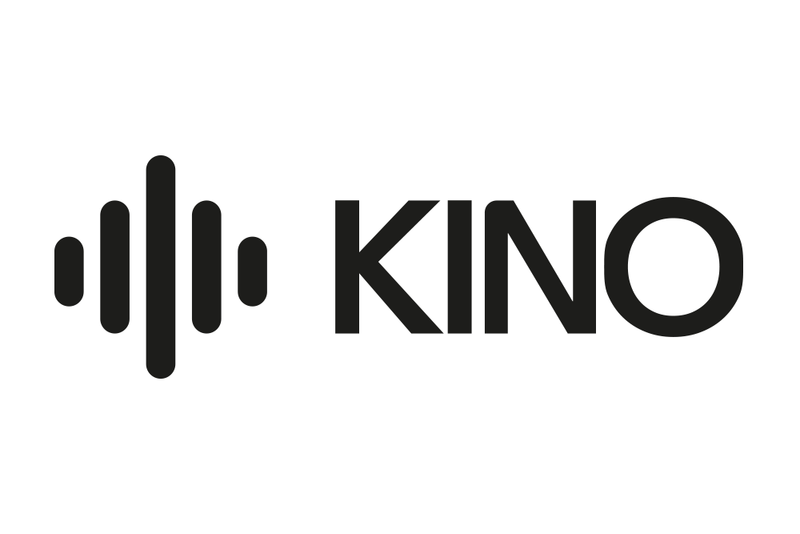 A specialist audio visual company based in Chorlton, Kino is a contemporary brand offering cutting-edge home automation technology to property developers, architects and homeowners in the North West. 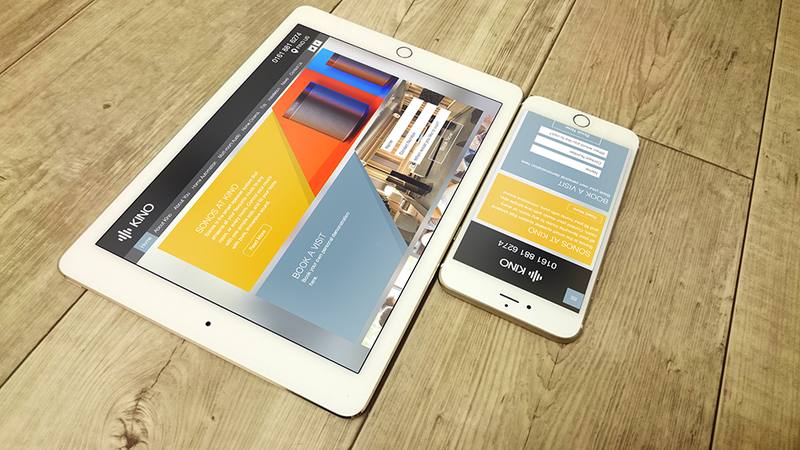 Our client, JNB Aerials, approached us with a new concept for a home automation technology business, and wanted our help in creating a brand that would appeal to their target market – primarily tech-savvy males aged 35-55. The client was starting from a blank canvas. Their goal was to position this new brand as an expert market leader, to attract customers from across Greater Manchester and the North West. 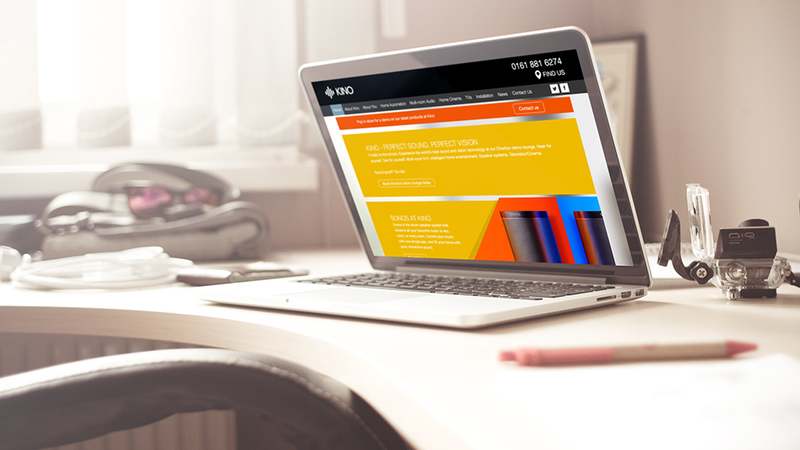 We were delighted to be given the responsibility of bringing our client’s vision to life, with branding worthy of a high-end technology provider. We started with the name. 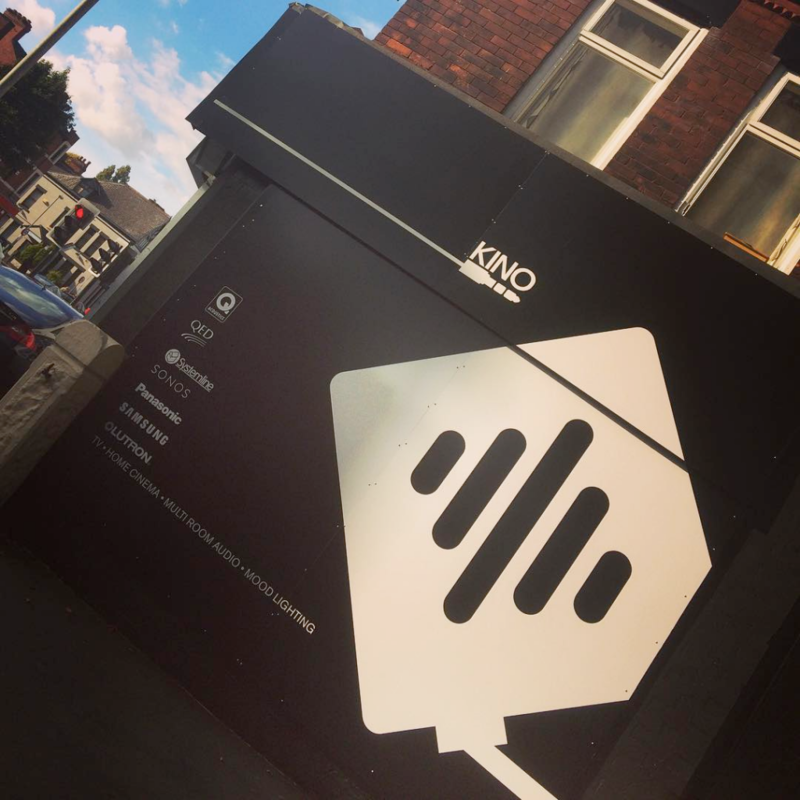 We sifted through dozens of options – each with their own merit, until we decided upon Kino. 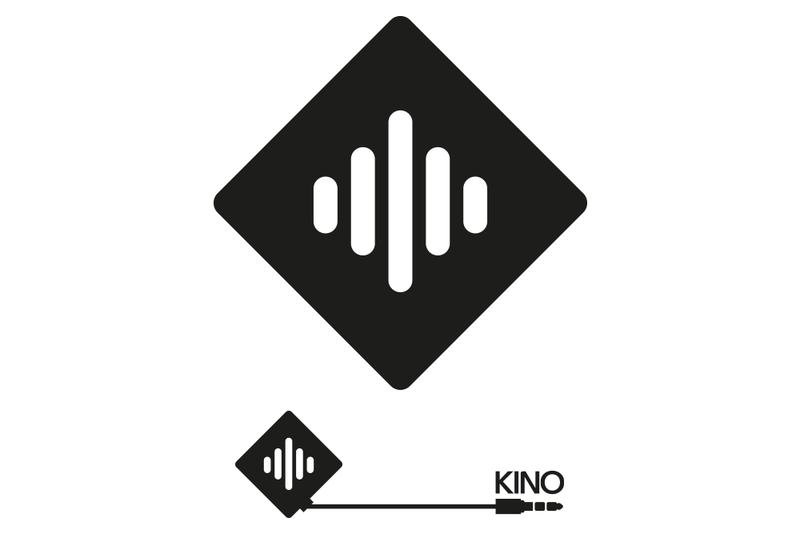 A polished name with cinematic heritage, Kino is pertinent and concise. It fitted the brief perfectly. Next came the brand mark. 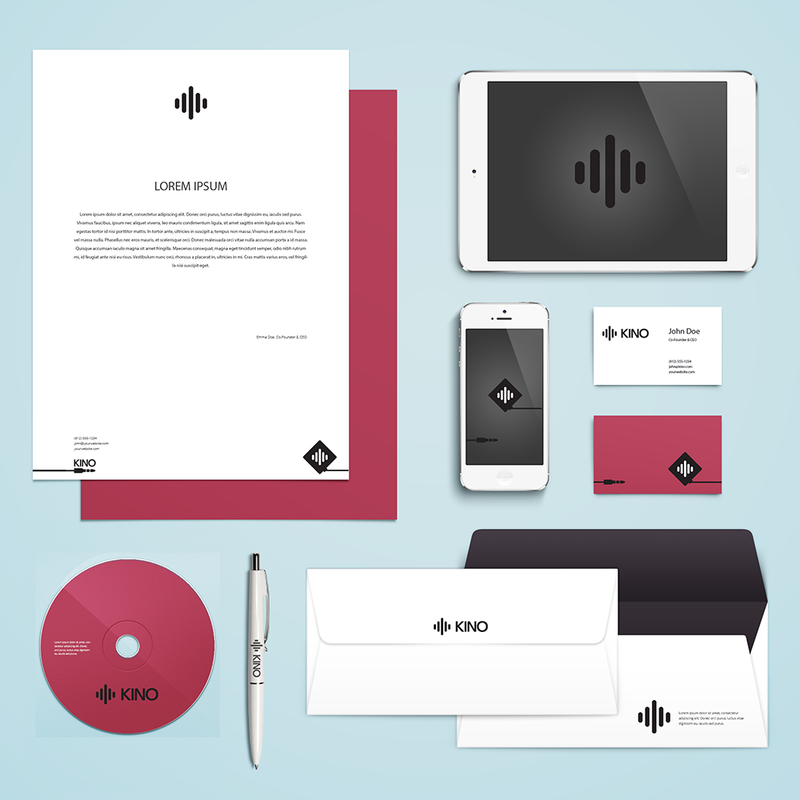 We engineered a symbol with five elements that increased in size from the outside in – represented the sonic nature of the business. We detailed a graphic of a wire jack, which added a playfulness to the brand. We limited the colour scheme to a strong monochrome – tying in nicely with the target audience’s virility. The new identity was translated across the newly built-by-Seabrook website, and throughout the showroom premises in Chorlton, Manchester. The client was delighted. The customers destined. The project a success. From day one, we listened to our client’s aspirations, which we interpreted into a brand that has attracted clients throughout the North West – securing several big contracts with property developers and architects.